Last week, Direct Relief sent a report to the Philippines Ambassador to the United States, H.E. Jose L. Cuisia, Jr, outlining financial and program activity since Typhoon Haiyan (Yolanda) struck. The report stemmed from a conference in early January at which the ambassador noted the deep gratitude of the Philippine government and people for the outpouring of private support after the typhoon and, also, the great difficulty in knowing how much private funding had been raised for his country, how it was being expended, or how best to ensure private activities were being coordinated with each other and with the government’s efforts to avoid duplication. Direct Relief’s President and CEO Thomas Tighe, who also spoke at the conference, committed to the Ambassador that Direct Relief would be pleased, recognizing the absence of any formal requirement or mechanism, simply to keep him fully informed about financial and program activity and Direct Relief’s efforts to ensure coordination with other groups and the responsible officials in the Philippines. 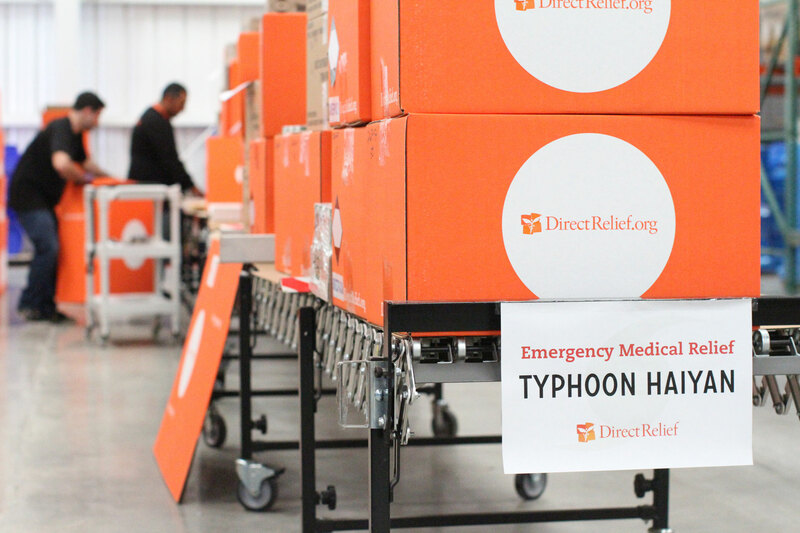 Among Direct Relief’s typhoon-related activities has been an extensive effort with technology company Palantir aimed squarely at this very matter of transparency and better sharing of information and coordination of activities, as explained here. The collaboration in the Philippines is built off of similar work following Hurricane Sandy and is an outgrowth of a commitment made by Palantir and Direct Relief at the Clinton Global Initiative in 2013 to improve emergency response by deploying technology to enable rapid information sharing and cooperative planning.